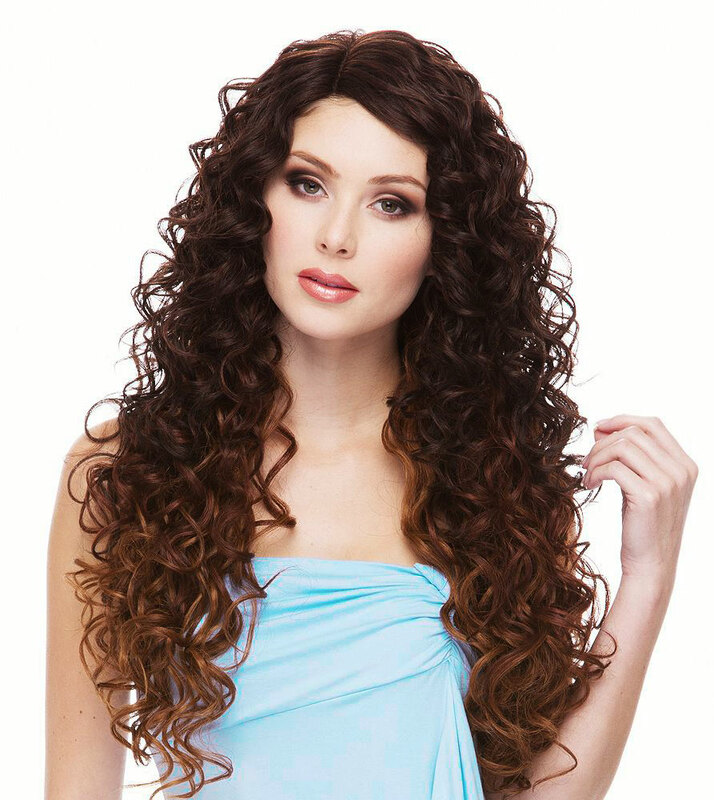 This lace front wig features long, wavy angel curls. 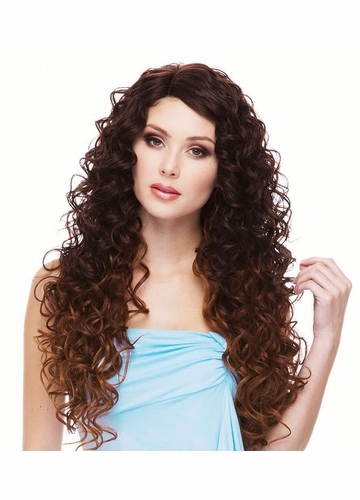 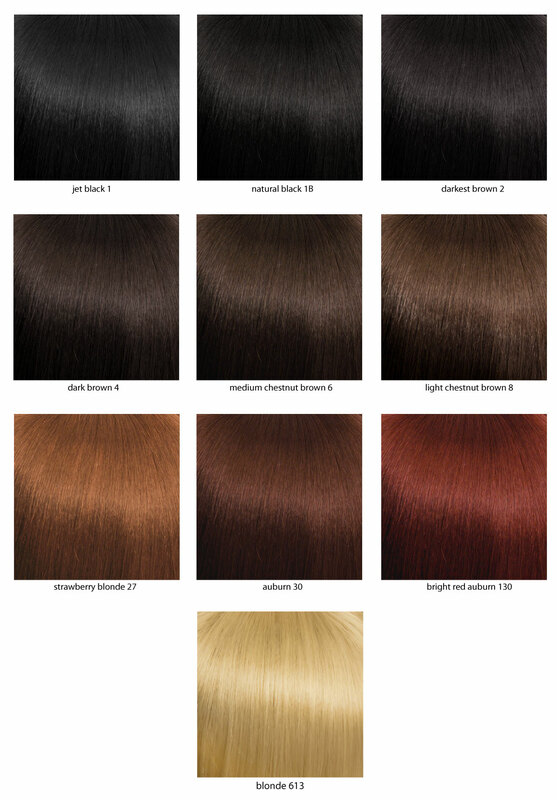 Model is wearing this wig in ombre dark brown crown with auburn and strawberry blonde tips (OM23033). 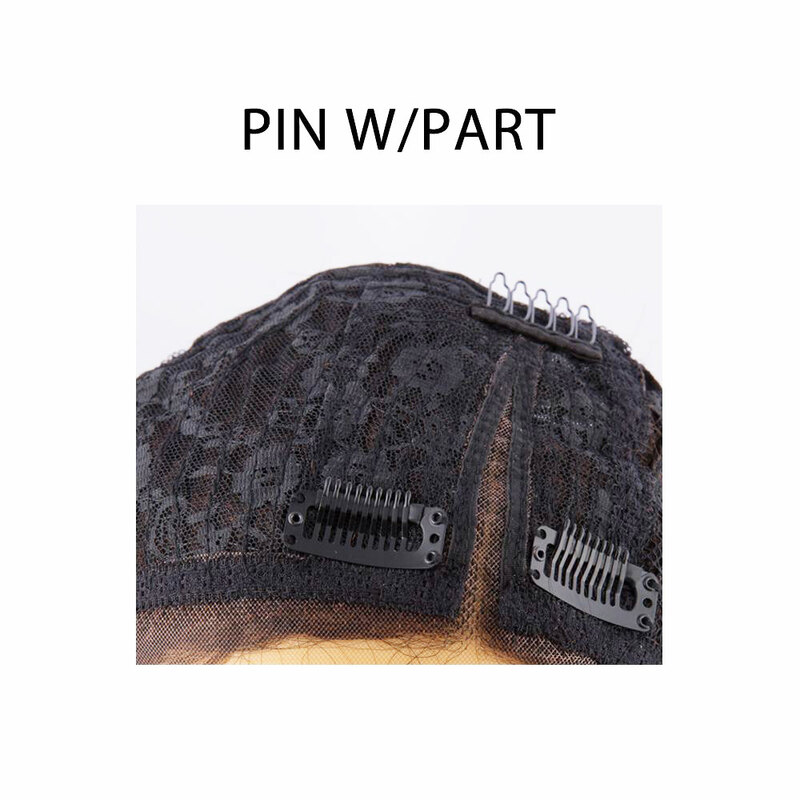 Pin down style with part for secure and comfortable wear.